NexJ Systems Single & Multi-tenancy Overview | NexJ Systems Inc.
At NexJ, we understand that security, reliability, customization, and control are key components for many financial services companies seeking a Customer Relationship Management (CRM) software. What you will take away from this infosheet. 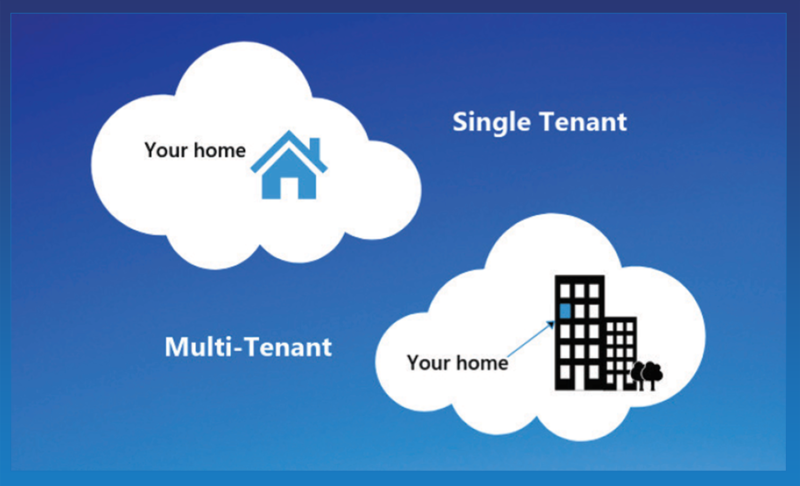 This document discusses the benefi ts of single tenancy compared to multi-tenancy deployments. Due to regulatory requirements, business processes, user needs, and client expectations are ever changing in the financial services world, it’s increasingly important to find a CRM that can offer all the peace of mind a financial company needs.